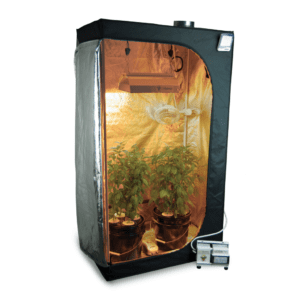 The HTG Supply Mother Keeper is the best grow tent kit designed for mother plants available anywhere! 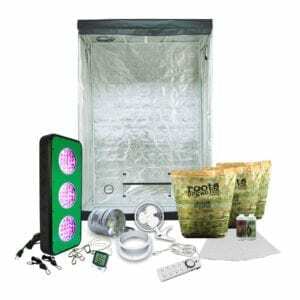 This grow tent kit is perfect for those looking to keep their mother plants taken care and it essential for those serious about breeding and cloning. 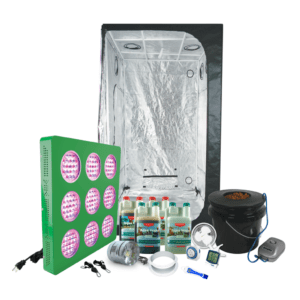 Everything you need is included in this kit! 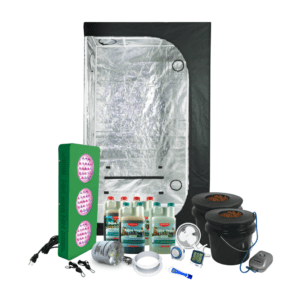 Whether looking to grow smaller plants full term or a dedicated tent for your mother plants, the Mothers Keeper complete grow tent kit is a great option! 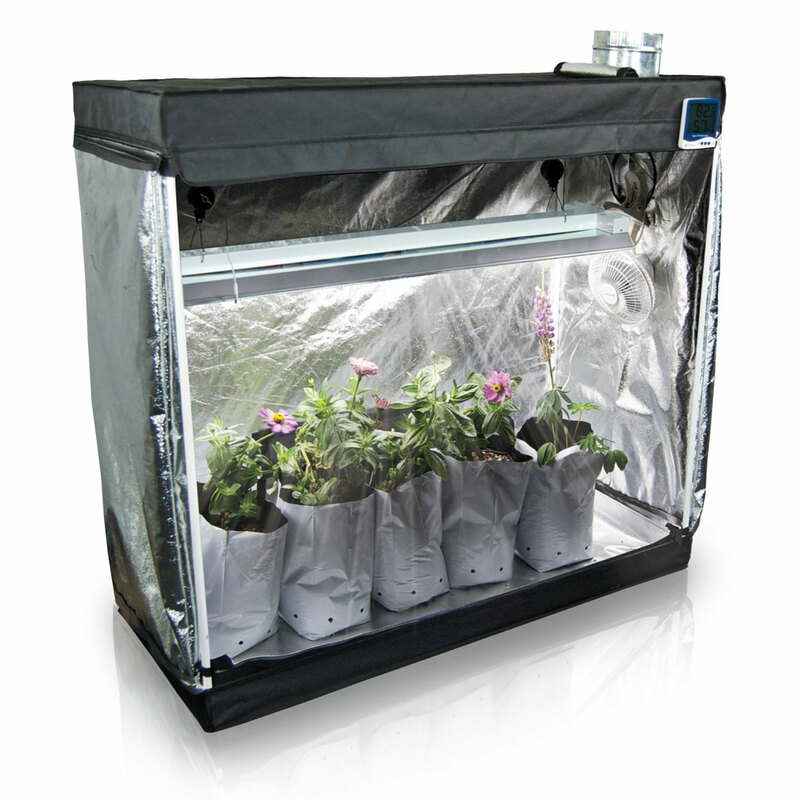 Save 50% on spare bulbs with your kit purchase! 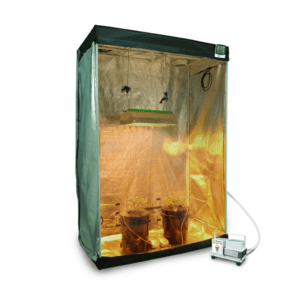 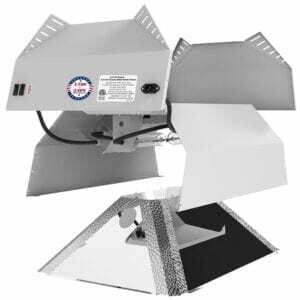 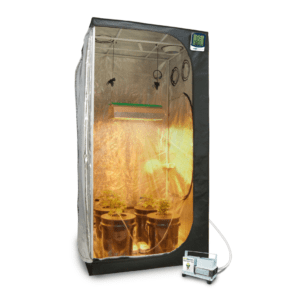 The AgroMax Mother Keeper complete grow tent is ideal for seed starting, cloning, keeping mother plants, and growing smaller plants full term such as herbs, greens, etc. 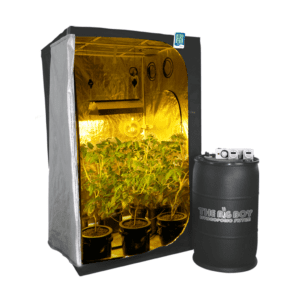 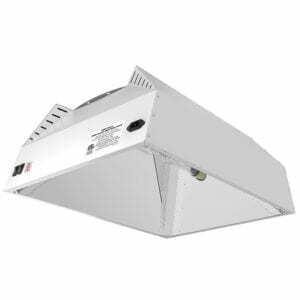 All included electronic devices plug directly into standard household grounded power outlets – all items are shipped in plain discreet packaging. 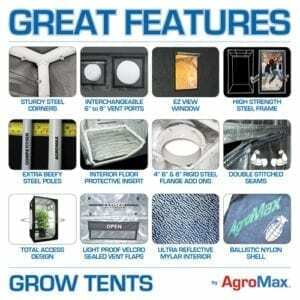 Save even more with special bundle pricing when you add accessories or upgrade your kit options!